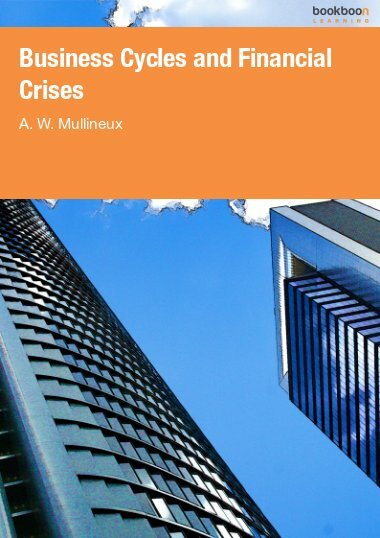 This book critically reviews literature on business cycles and financial crises. 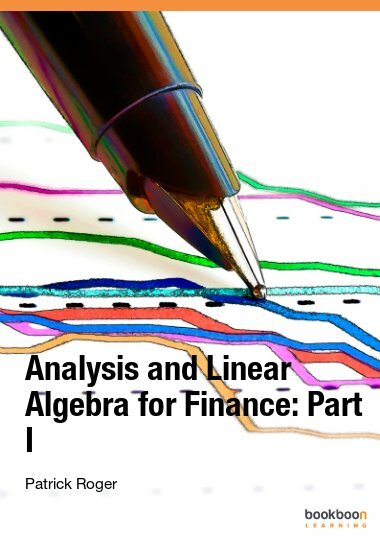 This book critically reviews literature on business cycles and financial crises. 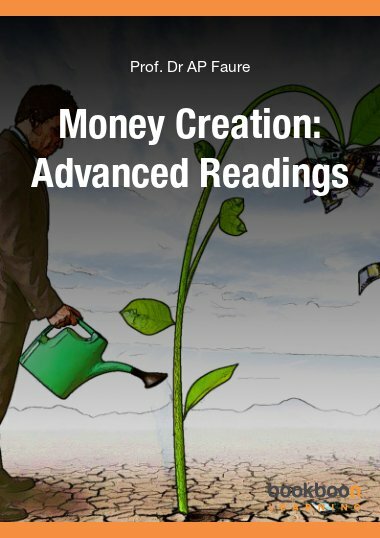 It starts with an investigation of issues concerning the existence and nature of business cycles. 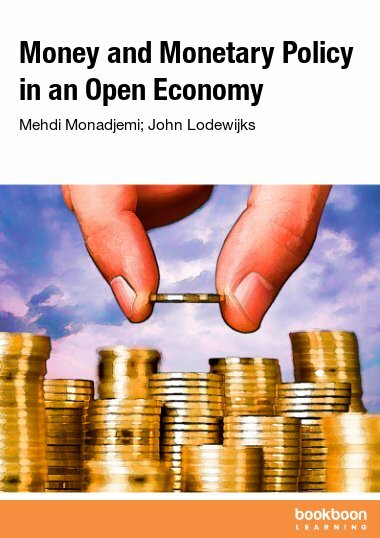 It then examines Minsky’s financial instability hypothesis and the role of the financial sector in generating business cycles and considers the implications for bank regulation and supervision. 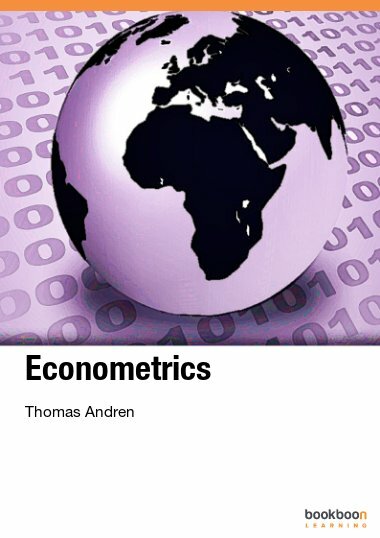 Written at a level suitable for graduate students, the book brings together the literature from monetary and financial economics with that on business cycles. My interest in business cycles was rekindled by Professor Jim Ford, my mentor during the first part of my career at the University of Birmingham. 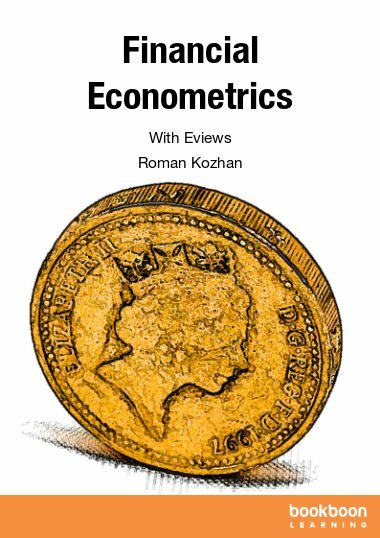 Since completing my PhD on business cycles in 1983, my lecturing and research had focussed on money, banking and finance. Jim introduced me to Shackle’s much neglected work on business cycles, which is discussed in Chapter 4 and emphasises the key role bank lending decisions play in the propogation of business cycles. The 2007-9 Global Financial Crisis (GFC) was a clear demonstration of the role of bank lending in the propogation of financial crises and business cycles and a reminder that Minsky’s financial stability hypothesis, discussed in Chapter 3, had also been reglected, but remained highly relevant to modern banking systems. Indeed the onset of the GFC has been described as a ‘Minsky moment’ when the euphoria of the credit and house price bubbles in the US and elsewhere, turned to ‘revulsion’ and panic, resulting in a major recession. 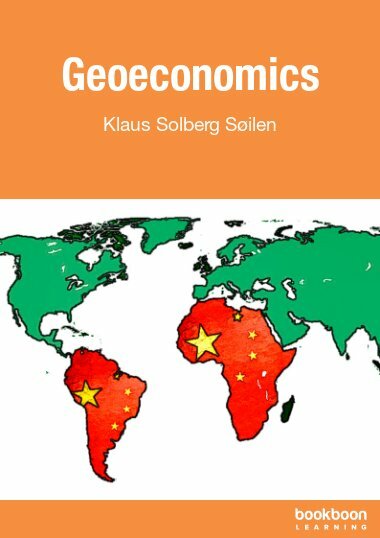 This second edition revisits the topic of the role of the banking system in generating financial crises and business cycles in the light of the biggest financial crisis since the 1930s. Has the Business Cycle Changed Since 1945?